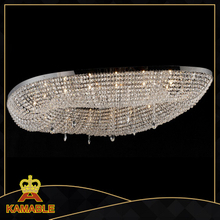 As one of the best China Lighting manufacturer,we provide various lightings with differernt materies and styles,including pendant chain chandelier, modern hotel Chandelier for sale,best metal table light, hotel light suppliers,and so on.You can certainly buy a satisfactory lamp,whether it is home, hotel,office or other places need to be decorated. 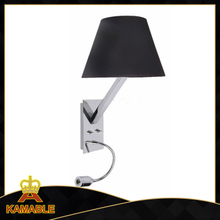 We Kamable locate in the lighting capital city Guzhen town, Zhongshan city, Guangdong of China. 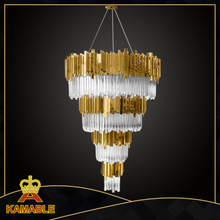 As a 17 years of China pendant lighting manufacturer and exporter, we export our lighting to more than 50 countries. 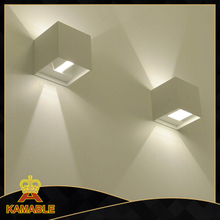 We have sufficient employees working on the production line with the capacity of 30 containers monthly. 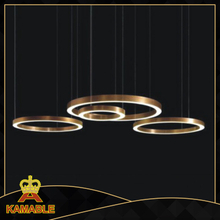 Our R&D department is very creative in developing new lighting products. 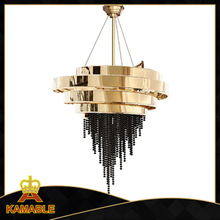 We have various kinds of lighting,such as,pendant chain chandelier,modern hotel Chandelier for sale,best metal table light, hotel light an so on.In addition, our QC staff members have over 10 years of experience. 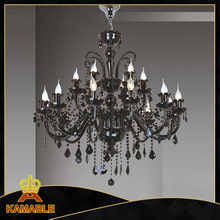 Furthermore, our products are qualified for UL, CE, SAA and ROSH standards. 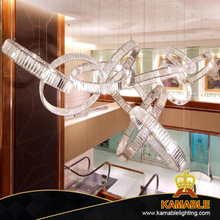 For more new lighting sources and information, please contact our trade consultants with 17 years light business experience now and enjoy our service. 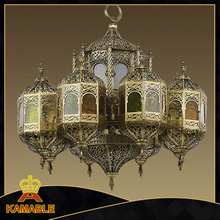 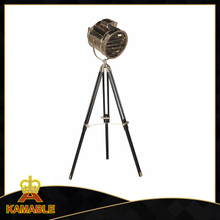 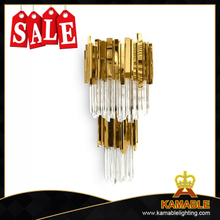 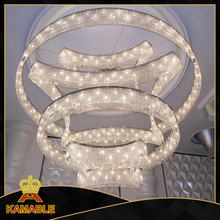 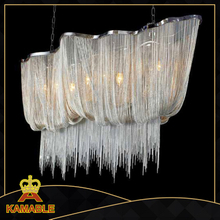 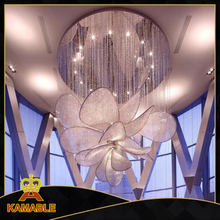 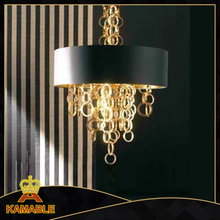 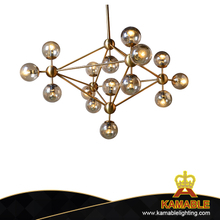 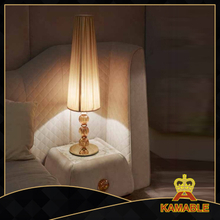 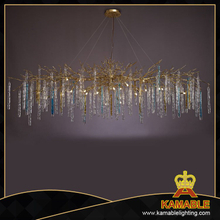 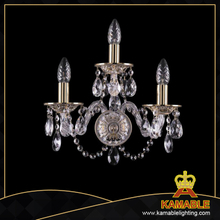 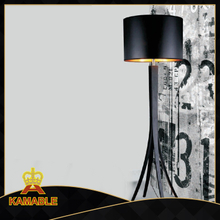 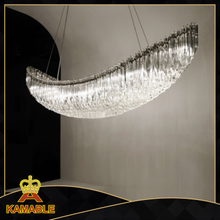 It is no exaggeration that lighting is the soul of the world,can you imagine our world without lights?We deal in all kinds of custom lighting items here: www.kamablelighting.com. 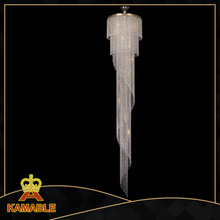 Welcome to visit our website if you have time,thank you.I trust it can bring happiness and lucky for you. 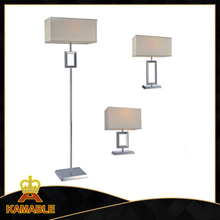 How to choose living room lamp? 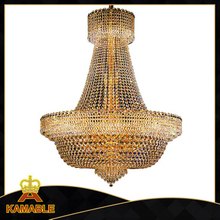 Beautiful chandelier or penant lamp is suitable for home decoration, 5 star hotel, project such as mansion, villa or bar and so on it is also suitable for matching with furniture at home, if you want to get detail information about our lighitng.